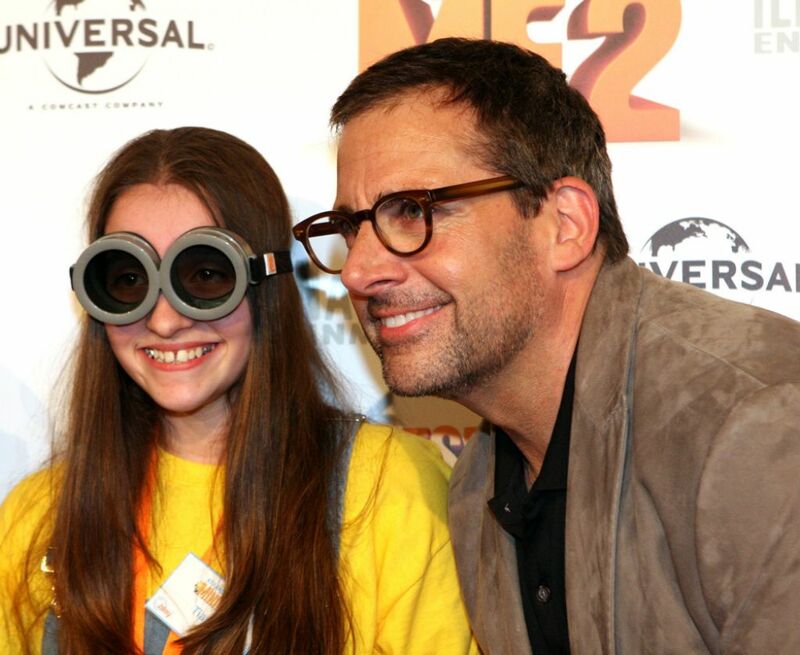 Steve Carell and Miranda Cosgrove showed up at the Sydney premiere of Despicable Me 2 in Sydney Bondi Event cinema. Cosgrove and Carell looked more than happy to pose for pictures with the excited group. 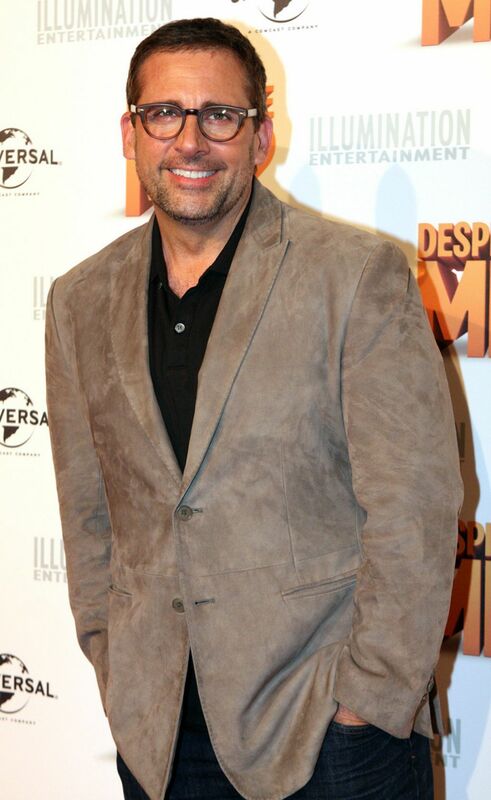 Despicable Me 2 is an American 3D computer animated adventure comedy film. 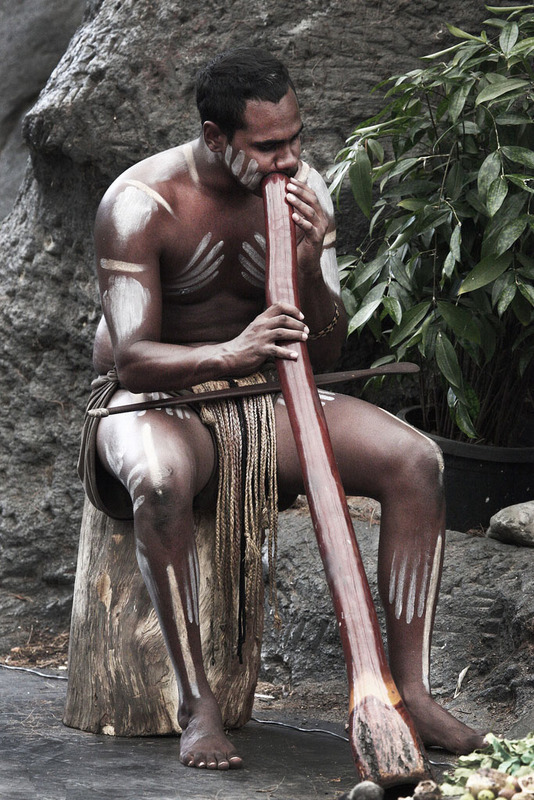 Indigenous Australians are the first known human inhabitants of the Australian continent and its nearby islands. 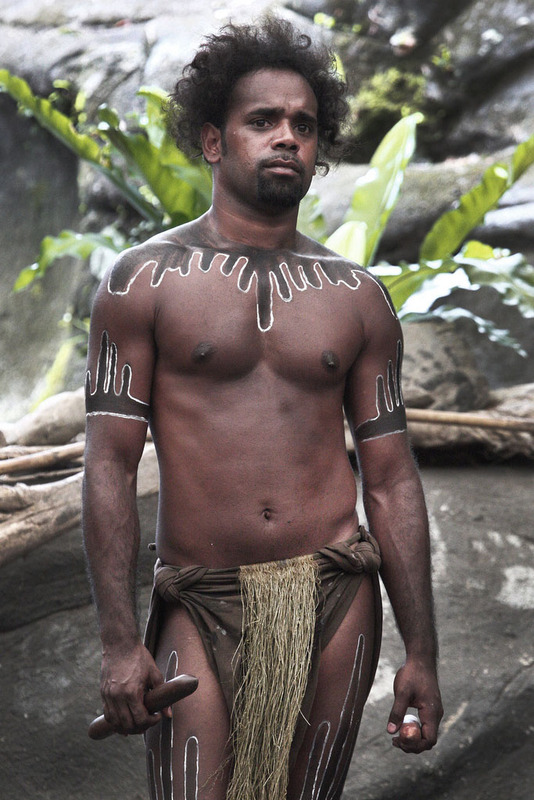 The term includes both the Torres Strait Islanders and the Aboriginal People, who together make up about 2.5% of Australia’s population. 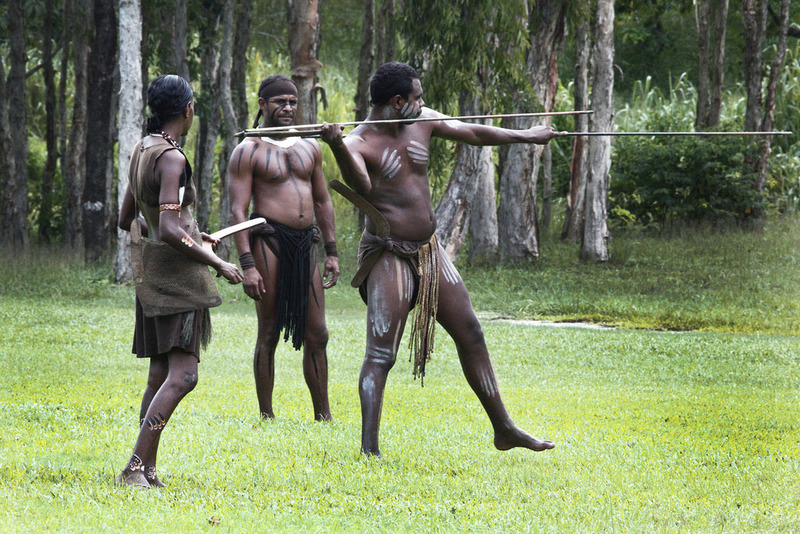 Aborigines are believed to have lived in Australia for between 60,000 and 40,000 years, their early ancestors coming from South-East Asia. 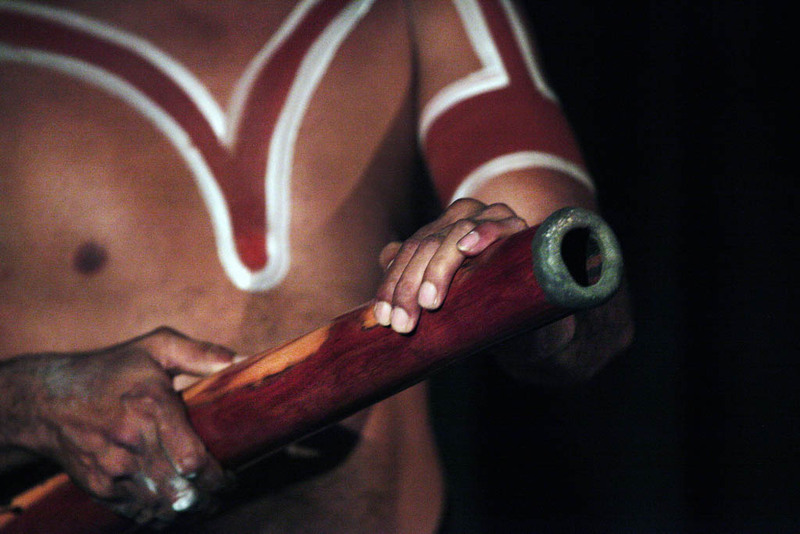 Traditional Australian Aborigines lived a nomadic life, following the seasons and the food. 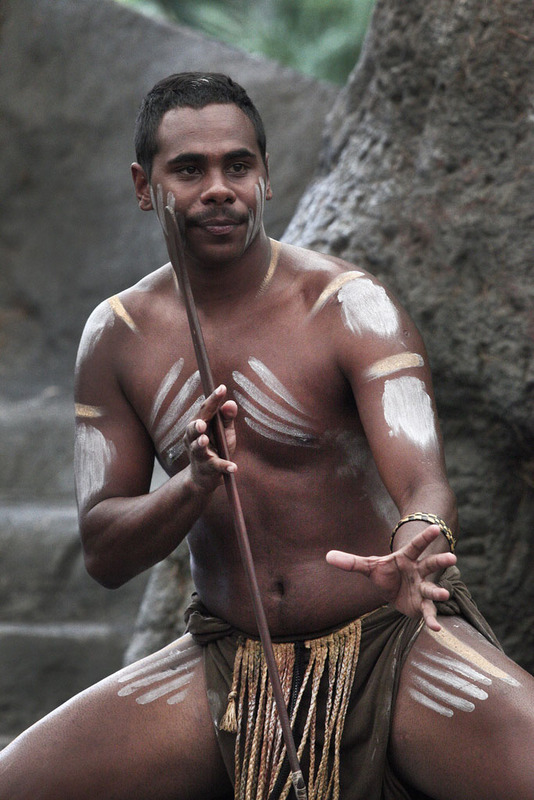 Aboriginal people are very religious and spiritual, but rather than praying to a single god they cannot see, each group generally believes in a number of different deities. 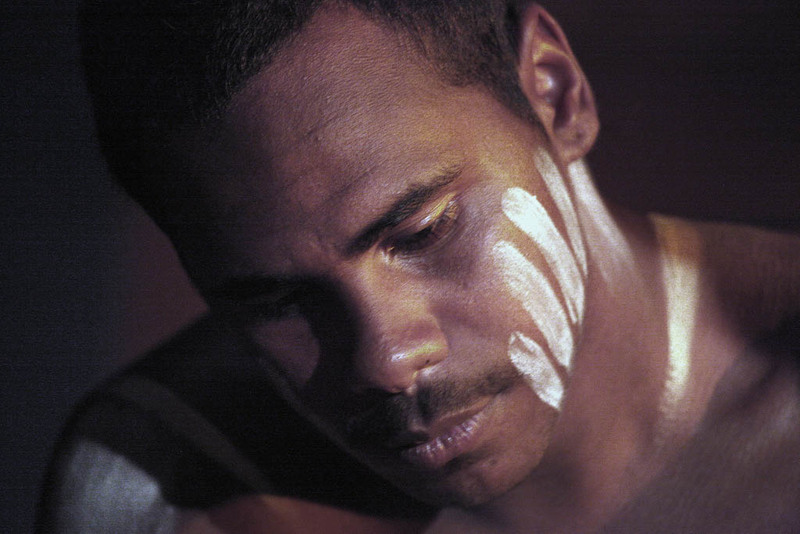 The myths and rituals were a source of inspiration for much aboriginal art, including paintings, carved objects, symbolic weapons and poetic chants. 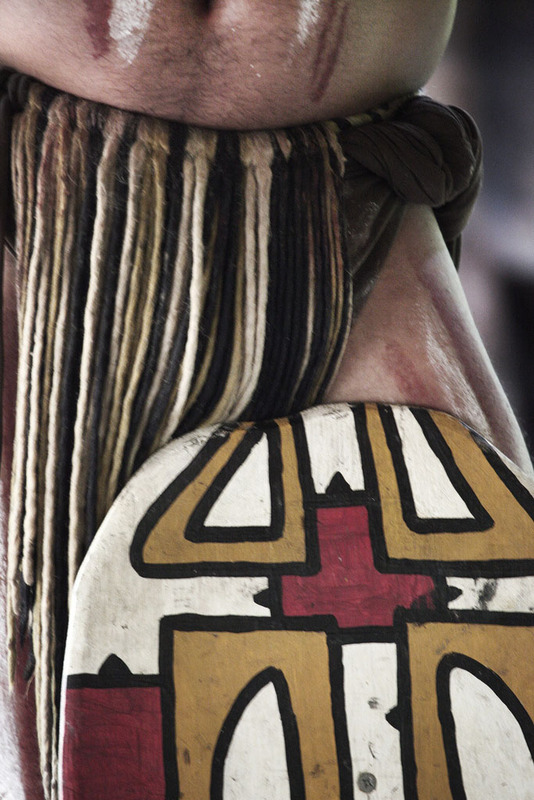 The forms of art varied according to region, with differences in the decoration.